The OIC team covers a broad skill base to identify opportunities, facilitate the analysis and due diligence processes, execute transactions and perform ongoing portfolio maintenance. Senior team members also act as representatives on the boards of OTIF investee companies. OIC’s Strategic Advisory Committee is formed of respected academics and industry experts from within the Oxford and Cambridge ecosystems. The Committee meets quarterly, using its experience to support the partnership with their investment advisory decisions. 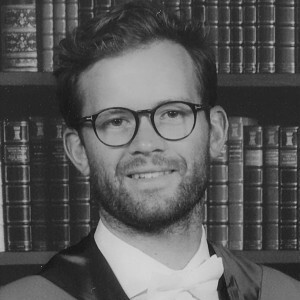 Alex joined OIC in April 2018 after finishing his PhD in Chemistry at the University of Edinburgh, where he was working on antibiotic drug discovery. He also has a Masters’ Degree in Medicinal Chemistry from the University of St. Andrews, during which he spent a year working in the biotech industry with Sartorius in Germany. In between his studies, Alex spent 18 months working for a Swiss laboratory instrumentation company in Zurich where he was developing optical sensors for the biotechnology industry. 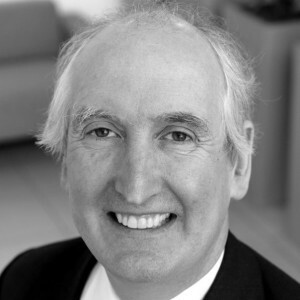 Christopher has had a career in telecommunications, technology, finance and law spanning more than 30 years, working in North and South America, Europe, the Middle East and Asia. In early 2017 he stepped down as a senior finance partner in the London Office of Latham & Watkins, a global law firm. Prior to that, he was an Executive Vice President of a pan-European data communications company with ‎responsibilities including mergers and acquisitions, joint venture development, and capital markets issuances. Christopher serves on the Boards of a number of companies in the technology sector, specialising in FinTech, EdTech and HRTech. Christopher is a solicitor of the Senior Courts of England and Wales and is a member of the New York Bar. 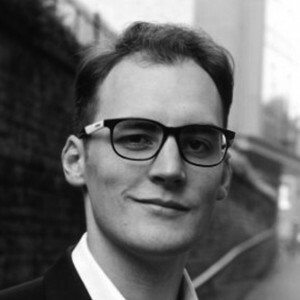 Frederick joined OIC in early 2017 after spending time in a research capacity with Nominet Trust, the UK’s largest social tech funder. He has an MPhil in Development Studies from the University of Oxford and a Bachelor of Environments with First Class Honours from the University of Melbourne. Sian has had a 30-year career in both investment banking and policy development. In addition to her role as Advisor to OIC, she is currently a Non-Executive Director of the JP Morgan Multi-Asset Trust PLC, a Non-Executive Director of Pacific Assets Trust and an Advisor to EBF International (Shanghai) Ltd.
She is active in a number of not-for-profit enterprises including the Development Partners Institute in the USA, a Patron of Create Streets, Advisory Board Member of Onward UK and Trustee of the Almeida Theatre. From 2013-2016, Sian was Executive Director of the Legatum Institute, a global public policy think tank, and previously she spent seven years as Managing Director of the think tank Policy Exchange, an educational charity promoting research and discourse on public policy in the UK. 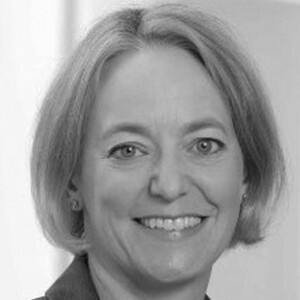 In her early career, Sian was Co-head of Sales at Societe Generale and a Senior Analyst at Enskilda Securities. Ross is a Senior Partner of PFP Wealth Management and heads a team that specialises in the provision of bespoke wealth management and financial planning services to high net worth individuals and organisations. Ross has helped to establish a number of businesses in a variety of market sectors and successfully raised finance to ensure their success and continued growth. This has included several which have qualified under HMRC’s Enterprise Investment Scheme (EIS) rules to allow investors favourable tax treatment of their investment. Ross was also an executive director of the British Racing Drivers’ Club which owns Silverstone race circuit, home of the Formula 1 British Grand Prix. 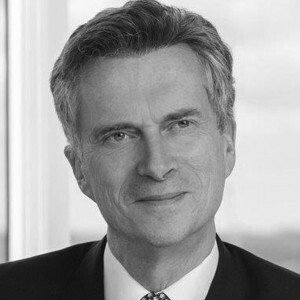 James joined OIC in January 2018 following a 15-year tenure managing the University of Oxford’s technology spinout portfolio, latterly as Director of Oxford Spinout Equity Management. He brings over 25 years’ experience as a venture capital advisor and investor, both at the seed and later stage, to the OIC partnership. He has an MA in Engineering Science from Oxford and an MBA from Cranfield University. James has made and managed investments in many technology spinouts which have been successfully sold or taken public, including NaturalMotion, Oxitec, Oxford Immunotec and Adaptimmune. When he left the University at the end of 2017 the portfolio comprised shareholdings in over 100 technology companies spanning life sciences and other technology. 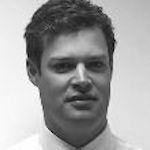 Will has over 10 years’ experience in investment management, having formally worked for Sloane Robinson as an investment analyst and assistant fund manager. 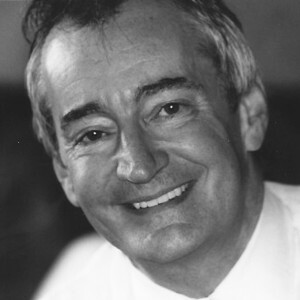 Together with his role at OIC, Will currently works for Somercourt Investments, a private investment office, and is the portfolio manager of Technikos LLP, a Biomedical Engineering fund established to support the commercialisation of biomedical opportunities spun-out of Oxford University’s Institute of Biomedical Engineering. George is a Partner and co-Founder of Sloane Robinson LLP, an investment management business which invests in listed equities globally, with a particular focus on Asian and Emerging Markets. Prior to this he worked for 15 years in Asia, initially for John Swire and Sons and then for Asian-based stockbroker WI Carr (Far East) in Korea, Thailand and Hong Kong where he was Director of Regional Research. George is an active investor in early stage technology and biotech companies with a particular focus on Oxford spinouts, and is a founding Partner of Technikos, a private equity partnership which invests in spinout companies from the Oxford Institute of Biomedical Engineering. 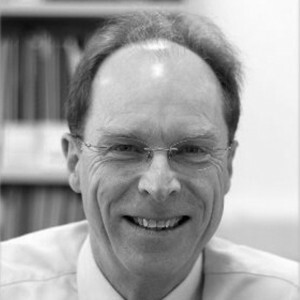 George is an honorary fellow of Keble College, Oxford where he graduated with a BA in Engineering Science, and is a former-member of Oxford University Endowment Management’s Investment Committee.